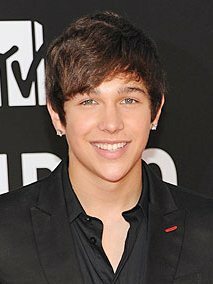 Austin Mahone is an American singer born on April 4, 1996. He first gained recognition through his music videos on YouTube which went viral and received a lot of appreciation from music lovers worldwide. The singing career of Austin Mahone began in 2010 when he started posting his videos on YouTube. With a couple of months, he successfully built an online following after which he self-released his first single “11:11” in 2012 to iTunes which was followed by his debut EP released only in Japan. 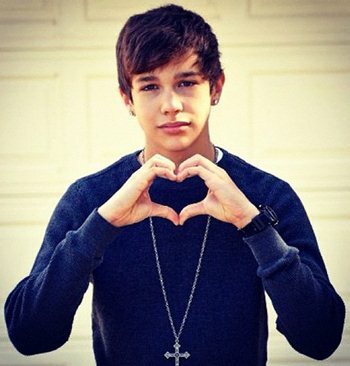 Austin was finally signed by Universal Republic Records in August 2012 and he officially released his second single “Say Somethin” with the label later that month while his second EP titled The Secret was released in January 2014. Along with singing, Austin has also appeared in the commercials of various brands including Hot Nuts and McDonald’s along with making guest appearances in a couple of television shows. Given below are complete details about singer Austin Mahone body measurements including his height, weight and shoe size. Considers Justin Bieber to be his all time inspiration. Austin’s had his first kiss at the age of 13. He can play guitar and drums. The first thing he notices about any girl is her hair.